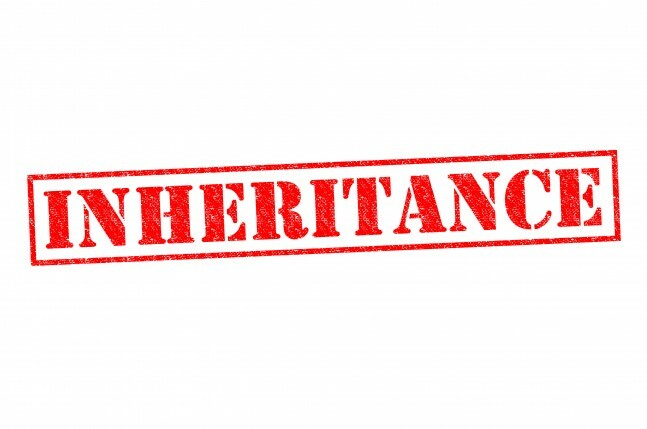 How to avoid inheritance tax 12/12/2005 Death and taxes may be life’s only certainties, but there’s no reason why you should just sit back and hand the taxman your inheritance.... Since c. 2006 tax of 20% must be paid on assets entering most UK non-death trusts combined with periodic charges of between 2% and 6% are due on the total value of the trust every 10 years. This is designed to replicate the 40 per cent death charge once a generation (assuming a normal life span to be around seven decades). Home » Savings » How to Avoid Inheritance Tax (without breaking the law) Kathryn Gaw She has been writing about personal finance and investment trends for more than a decade, and her work has been featured in the Financial Times, City A.M., the Press Association, and The Irish Independent, among many other publications.